Folding arm awnings are installed for extending the living space to the outdoors where one would enjoy the comfort of shady tree during the hot and humid summer days. Fold awnings help in improving the appearance of both residential as well as commercial places. They are usually suitable for terraces, balconies, decks, pool areas and also for outdoor cafes or restaurants. They increase the aesthetic value of the area without any major installation cost. These are best suited for protection from the sun. It is better to protect the canvas by covering it with aluminum protection cover that is generally installed directly at the top of the unit. They can be of any size and can be installed in series which would in turn create a verandah effect for the restaurants as well as the walkways. 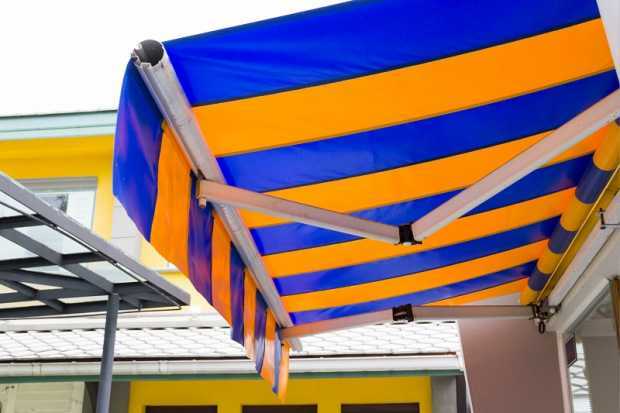 There are several folding arm awnings available in the market. The most common and widely used ones are explained below. Cantina: It is one of the most convenient as well as elegant type of awning which tends to have several installation processes. You can choose the shading according to your preferences. The width can be 5850mm and the projection can be 2000, 2500 and 3000mm. 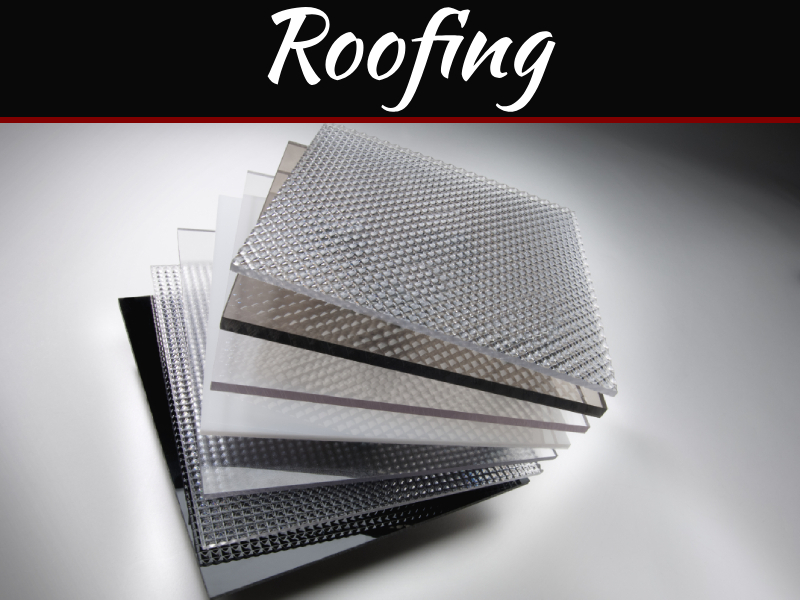 It is usually made of steel and powdered coated aluminium. The front rails of folding arm awnings act as a rain gutter. They can be adjusted manually and the other one is motorized that is being controlled by remote. Siena: It is a European material and the quality as well as the strength is much more compared with the former one. The size can be up to 15m and 3.5m. The several options for projection are 1.5m, 2m, 2.5m, 3m and 3.5m. They are usually made of powder coated steel and aluminium. They are available in several colors namely white, silver grey frame and ivory. They can also be controlled manually and by remote. Ibiza: They are usually available in 6000m per unit with or without pitch control up to a maximum width of 15m and the projection ranges from 1250 to 3600mm. They are usually made of highly durable and anti-corrosion materials which are also backed by a considerable long warranty period. These types of awnings usually do not require much maintenance. The folding arms are usually equipped with chain connection for durability and superior strength. 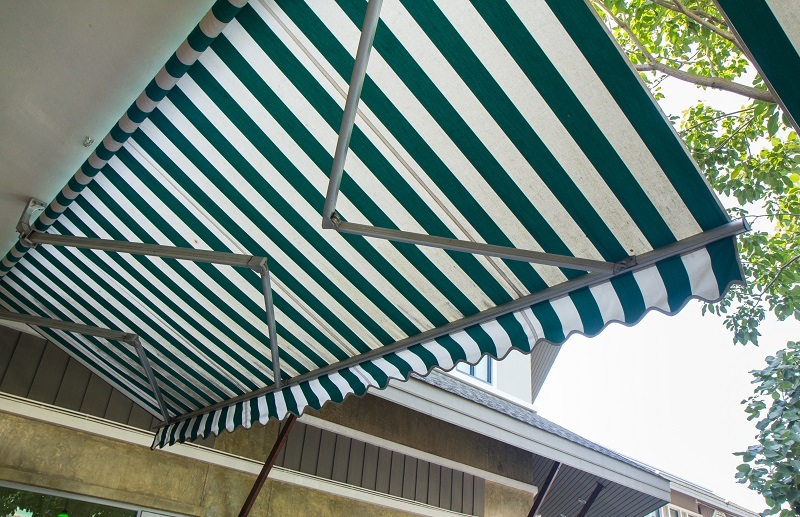 The chain over the arm brackets improves the stability of the awnings. The optional arm bracket can be adjusted between 5 to 40 degrees by rotating the eyelets with the help of crank. The motor is usually automatic which can be adjusted by remote control, sun or even wind sensors. 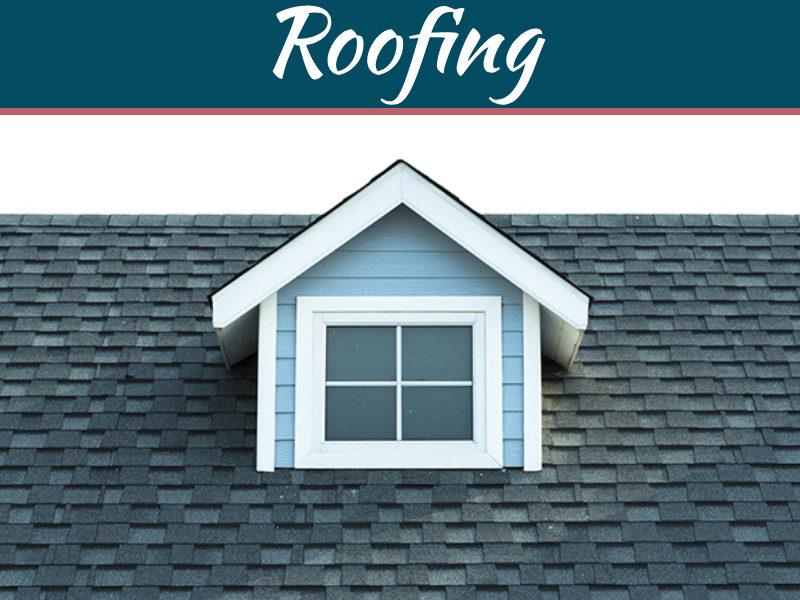 Awnings with these kinds of sensors play a major role in reducing the utility bills of the household. They can be installed in the wall or under the elves. Along with increasing the beauty of the area the folding arm awnings also lower the temperature of the area by almost 15 degrees, reduce the glare and sunlight of the space by more or less 94%, provide privacy and also prevent the flooring, curtain and carpet from fading. The amount of air circulated is directly proportional to the distance of the awning from the window. Most of the awnings are hung from the windows which obstruct the flow of air. 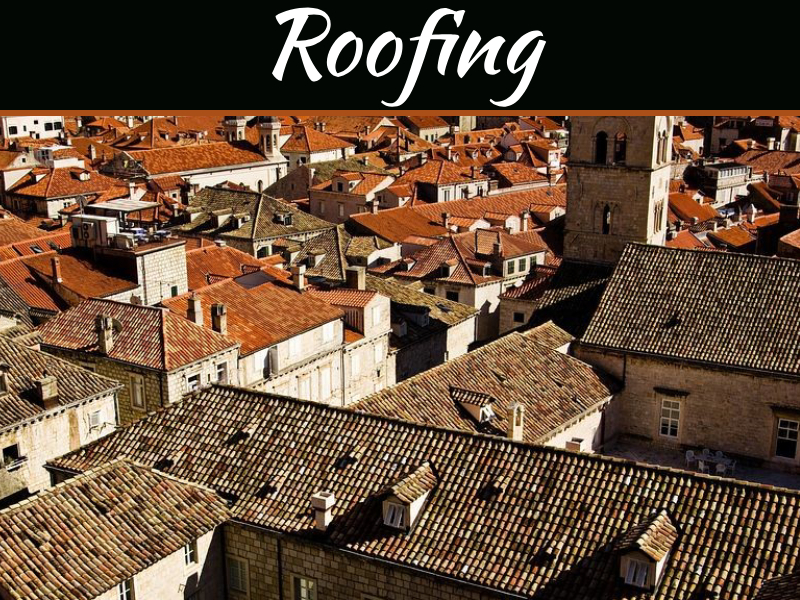 However these types of awnings allow the proper flow of air due to its design and installation. These awnings are either manually operated or completely motorized. They are usually available in numerous sizes and can be made according to your specified dimensions.